What Do I Do If I Inhaled Diatomaceous Earth? Mica is a colorless, odorless solid that easily flakes into powder. It is typically used in industrial settings as electrical insulation, and in the production of roofing shingles, wallpaper, paint and plastics. As a powder, it is pearlescent and satiny -- a quality that also makes it a common ingredient in mineral cosmetics where it provides a glittery effect. Though mica is harmless as a solid, its powder or dust can cause both short and long term health problems. In some people, mica can have the immediate effect of irritating the eyes and skin, causing redness and itching. Inhaling mica can cause wheezing, coughing and shortness of breath as it irritates the mucous membranes lining the lungs. For contact with the eyes or skin, the area should be flushed with clean water for at least 15 minutes. In cases of inhalation causing acute symptoms, the person should be moved to a space with fresh air and given oxygen if breathing is difficult. 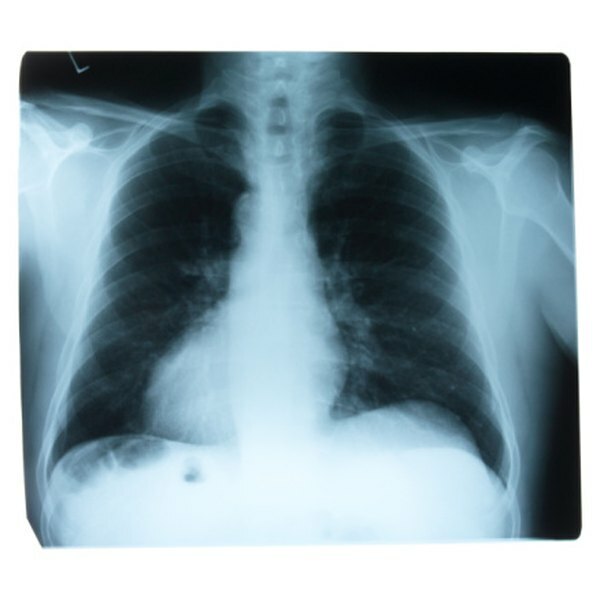 Repeated high exposure to mica can cause fibrosis in the lungs, where the constant irritation from inhaling mica dust causes scarring of the lung tissue. This results in the chronic coughing and shortness of breath typical of pneumoconiosis, a disease often seen in people who work in mines where they are exposed to coal dust. The carcinogenic effects of mica are unclear, but considering other known health effects it is probably best to avoid exposure as much as possible. Wearing protective clothing, gloves, goggles and face masks when working with mica is the best way to avoid skin contact and inhalation. Protective gear should not be taken home; instead it should be washed on site every day. Using engineering controls such as isolation and proper ventilation of work sites is also essential for reducing exposure. Mica is considered a hazardous substance, and work sites that do not enforce the legal exposure limits should be reported to OSHA as unsafe. Most of the health effects of mica are caused by exposure to the large amounts typically present at industrial work sites. However, mica is a common ingredient in mineral makeup, and products that use ultra-fine nanoparticles in their ingredients carry the risk of inhalation. To decrease this risk, make sure that powdered mineral cosmetics adhere fully to your applicator brush before applying to the face, and hold brushes away from your face when shaking off excess powder. EmpowHer: Is Mineral Makeup Dangerous to Long-Term Health?